Ready to dust off your winter blues by a fun family getaway? Branson has so many activities to engage the family, but these are some of our favorites! 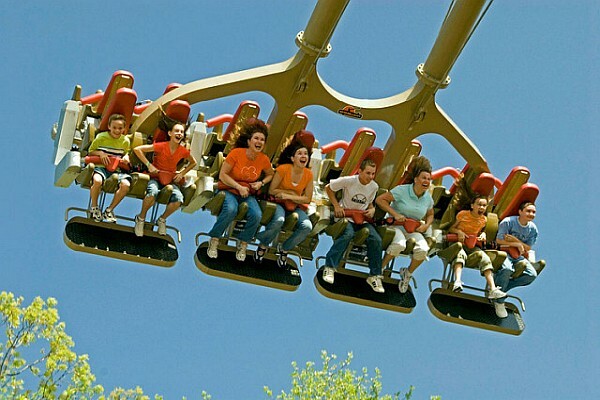 The Branson Attraction Pass saves you up to 36%+ off some of the area’s most popular attractions! This pass gets you into a ton of great Branson attractions! 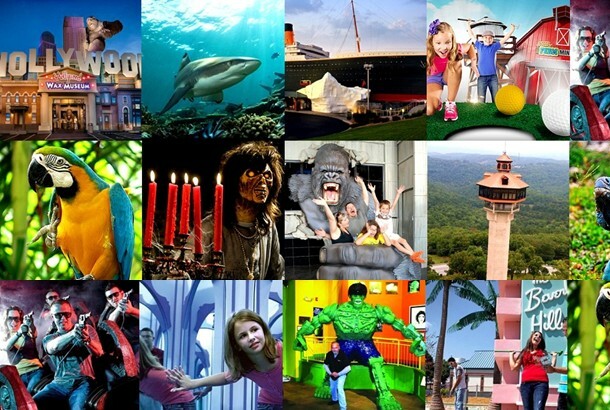 Included with the pass, you’ll get admission to the Titanic Museum Attraction, Hollywood Wax Museum, Branson’s Wild World and so much more; all for one low price! Most of the included attractions are indoor which is great for one of those rainy spring days. Follow this link to get yours today! Branson, MO offers some of the most incredible hiking and trails in the Midwest! This may be one of Branson’s best kept secrets, we have a TON of really great hiking trails! You could easily spend an entire week here and barely have time to hit all the amazing trails, many with views of one of our 2 beautiful lakes, and even one with a lovely waterfall! The best thing about spending a day hiking is that almost all hiking trails are completely free! 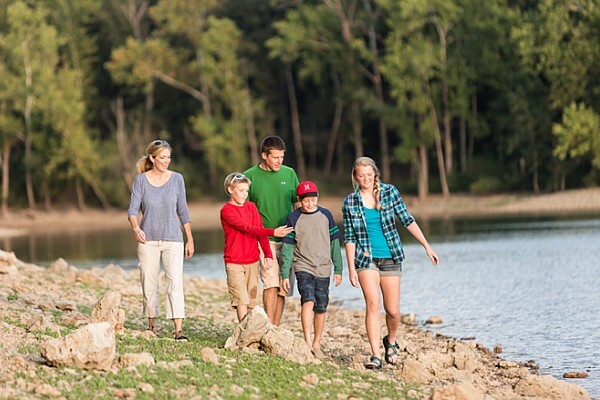 Home to 3 incredible lakes, Branson offers world-class fishing from Trout to Bass! Looking for something more relaxing? Maybe rent a boat from one of the area marinas, and spend a day exploring the beautiful Table Rock Lake and fishing. 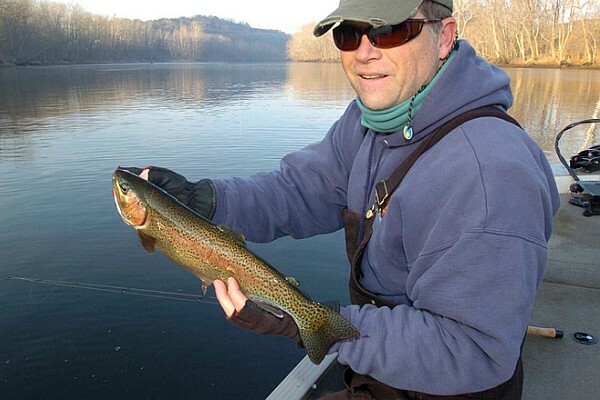 For those looking for a more in dept fishing experience we recommend hiring a fishing expert like Eric Prey with Focused Fishing – a full-service fishing guide. The shopping possibilities and options in the area are second-to-none! Shop to your heart’s content at one of the area’s many malls! 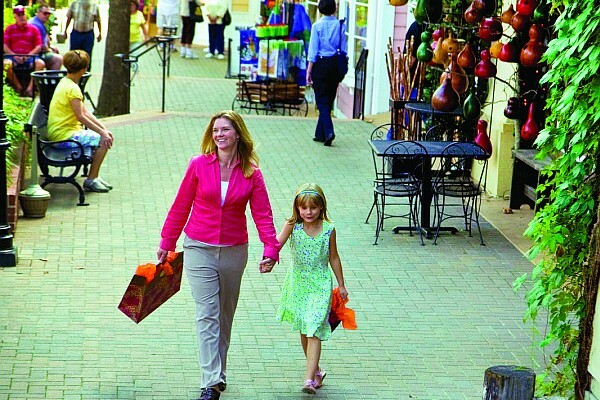 From outlets to boutiques, there’s stores and shops for everyone in Branson! To save even more on your shopping and dining, be sure to get your FREE Branson Guest Card when you get into town! 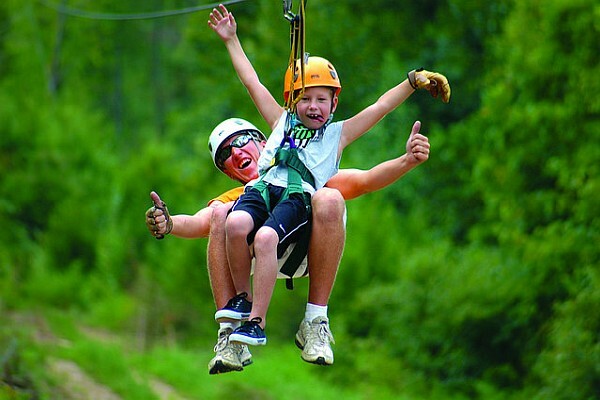 There are more than a half-dozen different zipline and zipline-style rides and attractions in Branson to choose from! There are several options around the Branson area to zipline, depending of what type of experience you are going for. For beginners, I recommend checking out Vigilante at Shepherd of the Hills, this is a single line trip from the tower down. If you are looking for something a little more adventurous, the thrilling Adventure Ziplines in the heart of Branson (near Tanger Outlet Mall), is a seven-line experience that takes around 3 hours. For thrill seekers looking for the “biggest” and most all encompassing experience you should check out Wolfe Mountain’s Zipline which is north of Branson off of Highway 65. Offering food, roller coasters, LIVE shows, shopping, and more – Silver Dollar City is a “must-do” activity that is great for Spring Break! Spring Ride Days from March 13-31 (Wed-Sun) offers the perfect destination for kids of all ages, and plenty of shows and shopping for those not interested in riding rides! This huge theme park is definitely big enough to fill up a good 2 days in your schedule and luckily we offer a great deal on 2-day tickets! There are dozens of family-friendly and children shows in Branson! 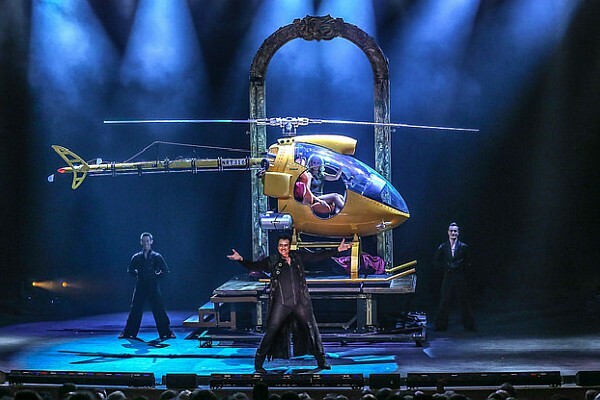 While almost all of Branson’s 100+ shows are family-friendly, these are a few we know that kids love: Amazing Pets’ animal show, Hamners’ Unbelievable Variety Show, the Amazing Acrobats of Shanghai, Buckets & Boards’ comedy percussion show, Rick Thomas’s Unbelievable Magic Show, and Dolly Parton’s Stampede Dinner Show! You’ll want to check out our complete list of family-friendly shows for kids and take a peek at our roundup of attractions the kids will love too! Experience a one-of-a-kind adventure at one of the area’s escape rooms! 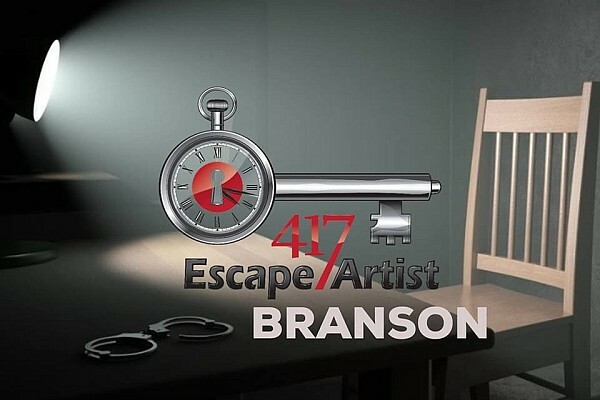 Take part in one of the fun and interactive Escape Rooms offered in Branson! Attractions like 417 Escape Artist’s many rooms are a fun way to spend an hour solving mysteries together! 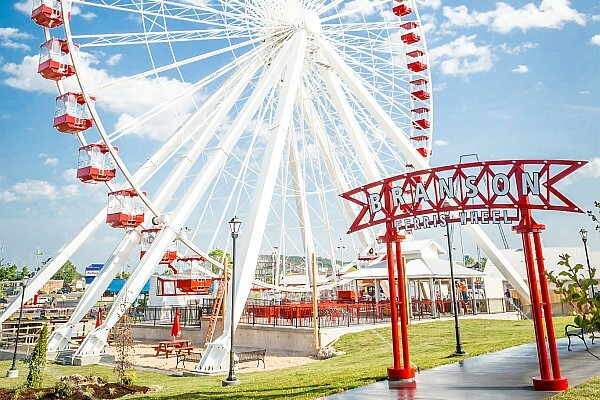 The famous ferris wheel from Chicago’s Old Navy Pier has been relocated and available for Branson visitors to experience! Don’t forget to schedule an evening to take in the beautiful Ferris Wheel light show and ride some go-karts at The Track, and while you are there you should try Andy’s Frozen Custard, trust us – you will love it! 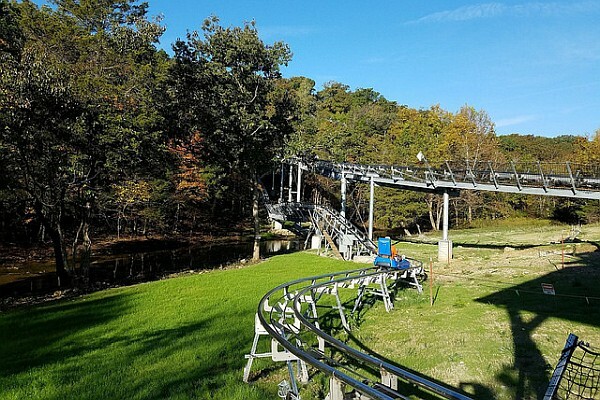 The Runaway Mountain Coaster offers an Ozarks outdoor experience you won’t ever forget! If you’ve never experienced the thrill of flying down the side of mountain with enough curves and bumps to leave your heart racing… then you should really try this! 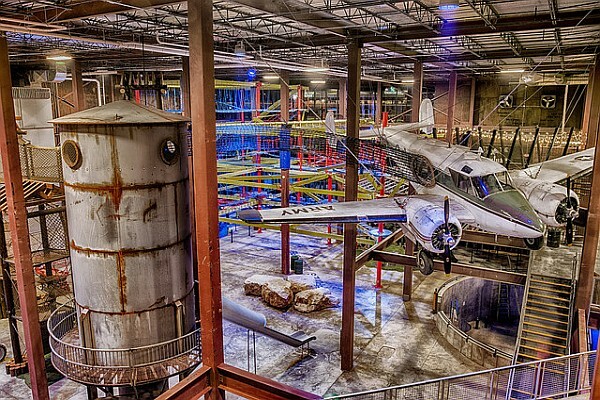 Experience 80,000 square feet of indoor adventure, fun, and activities at Fritz’s Adventure! Another great option for a rainy day! Explore this 80,000 square foot building, loaded with a ropes course, giant tree houses, rappelling, slides, rock/ pole climbing, even a small zipline – that will keep everyone fun and occupied for hours on end! Another one-of-a-kind activity you might want to check out is their brand-new skydiving attraction! 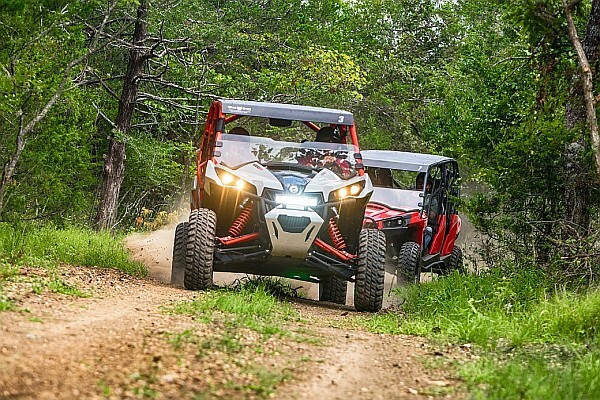 Shepherd of the Hills’ all-new ATV rides will take you on trails through the Ozark Mountains!